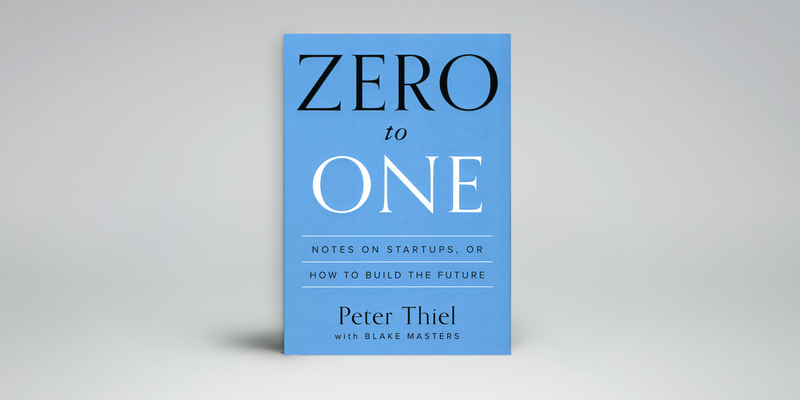 Zero To One gives us inkling of what master businessmen like Peter Thiel look into before investing in a business. Doing what we already know – going from one to n – means adding more of something familiar. 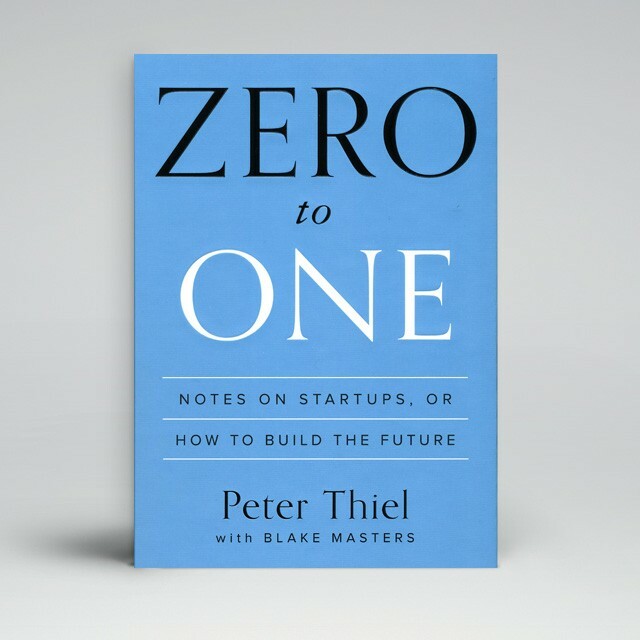 But creating something new – going from zero to one – means doing the unthinkable. Every moment in business happens only once. The next Bill Gates will not build an operating system. The next Mark Zuckerberg won’t create a social network. We need to look for value in unexpected places. It’s easier to copy a model than to make something new; we’re only fine-tuning at this point. To move forward we need to start creating. How do we build companies that create new things? “What important truth do very few people agree with you on?” is the question that looks for the root/cause of the future. We assume that the future is rooted in today and that it is different than today. The question asks you to personalize the building blocks of your own future. Both can happen at the same time but the question is which of both will be more predominant in the coming decades. Most people will say globalization but the truth might be that technology will matter more (e.g. the world does not hold enough resources to turn China into the US). It’s better to risk boldness than triviality. Instead of doing the opposite of something that didn’t work in the past, think for yourself and figure out what could work. Competition is vastly overrated and the act of creating new things/products is more valuable than being competitive. It’s better to focus on dominating a niche of a market than trying to cover the whole market by commoditizing your product. Monopolies are only harmful in a world where nothing ever changes. Monopoly means new products for everybody and profits for the creator. Competition means no profits for anybody; the more we compete the less we gain. Why do people and companies compete with each other? Mostly because they are all the same. People become obsessed with their peers because of career advancement and companies become obsessed with their competitors, losing sight of what really matters. Proprietary technology: Be the best. Make sure your product improves by a ratio of X10 so it’s very difficult for anyone to catch up. Network effects: Leverage people’s ability to spread your product. Generate virality by enabling sharing capabilities. Economies of scale: Build products that scale well. Make sure that the fixed cost of acquiring a new client is close to zero. Branding: A company has a monopoly on its own brand by definition, so creating a strong brand is a powerful way to claim a monopoly. Figure out what you want and why you want it. Develop a long-term plan for the future and execute it strategically. This is what being a definite optimist is all about. Follow the “power law.” The 20–80 rule is the strongest pattern in startup business today. The efforts of the few (20%) are responsible for the majority of results (80%). If you try to hedge against the uncertainty of the future by putting your eggs in many different baskets, you’ll never experience substantial growth. Diversification kills profits. If you invent something new but you forget to invent an effective way to sell it, you have a bad business. Believing that a product will sell itself is one of the biggest mistakes an entrepreneur can make. 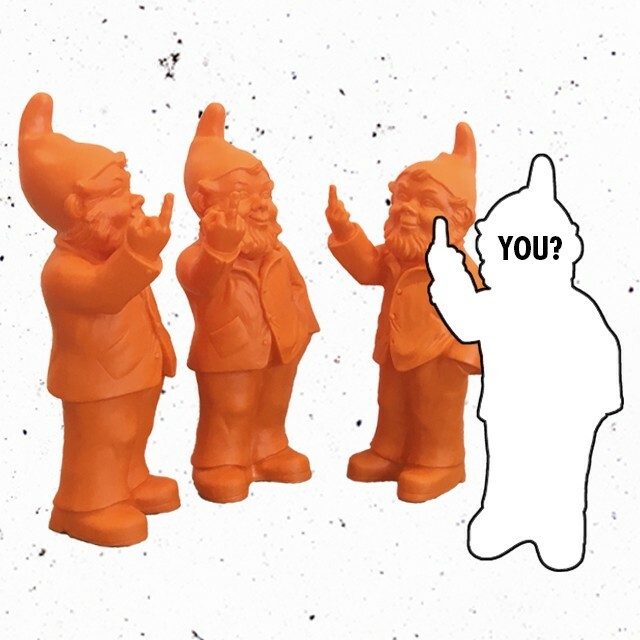 Figure out your distribution channels as soon as possible. Two metrics set the limit for effective distribution. The total net profit that you earn on average over the course of your relationship with a customer must exceed the amount you spend on average to acquire a new customer. Generally speaking, the higher the price of your product, the more you have to spend to make a sale. The task for startups today is to find singular ways to create the new things that will make the future not just different, but better. We should all work towards moving from 0 to 1. 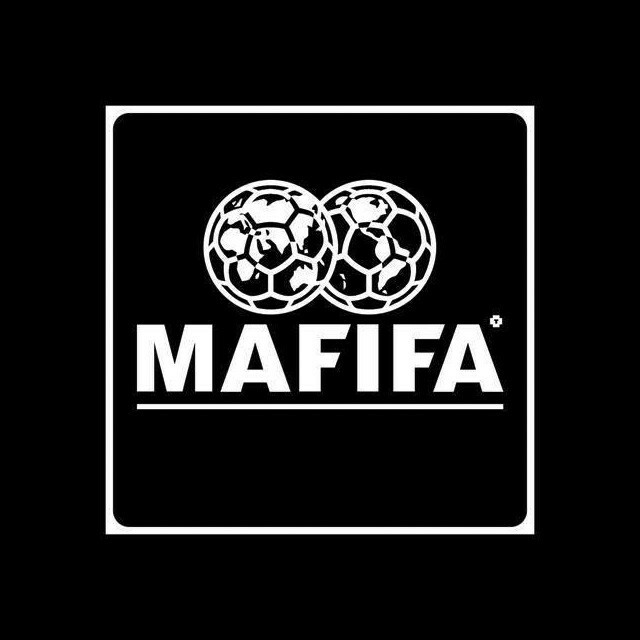 Take your brand penalty now and fill in the questionnaire!